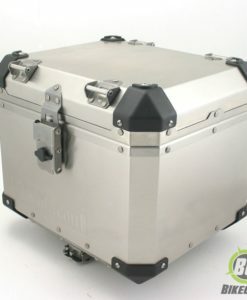 Globescout Side Pannier Kit for the KTM 1050/1190/1290 is manufactured with solid craftsmanship and attention to detail. 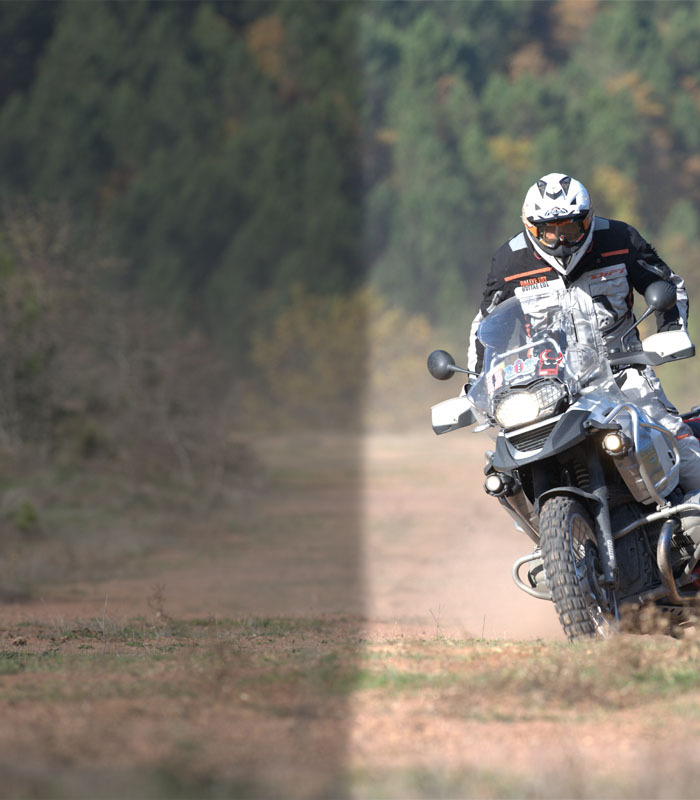 Arguably the strongest panniers available. Visit our Globescout page to read more on the entire Globescout range. 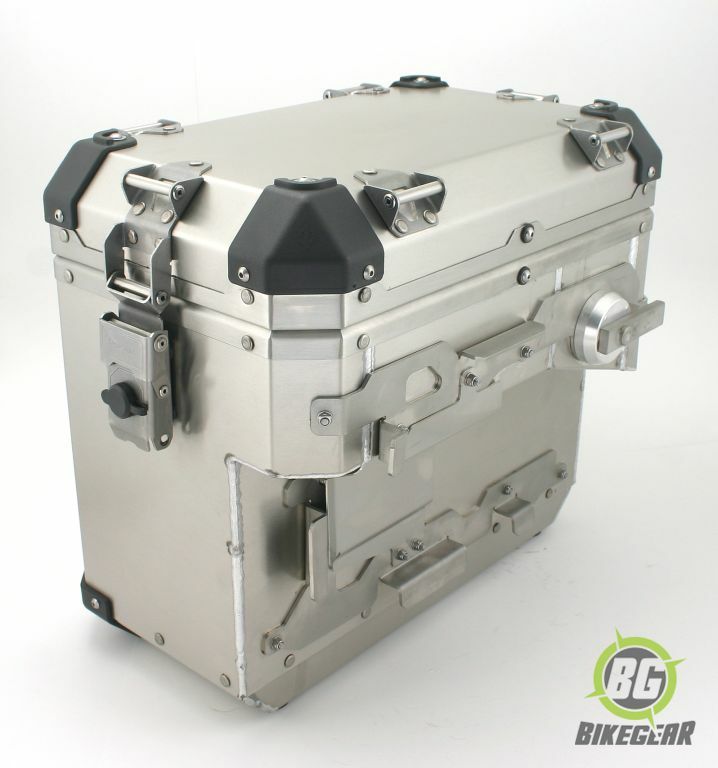 All parts are manufactured with solid craftsmanship and attention to detail. 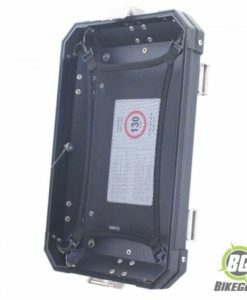 As an example; all corner pieces are replaceable and do not affect the structural integrity of the unit. 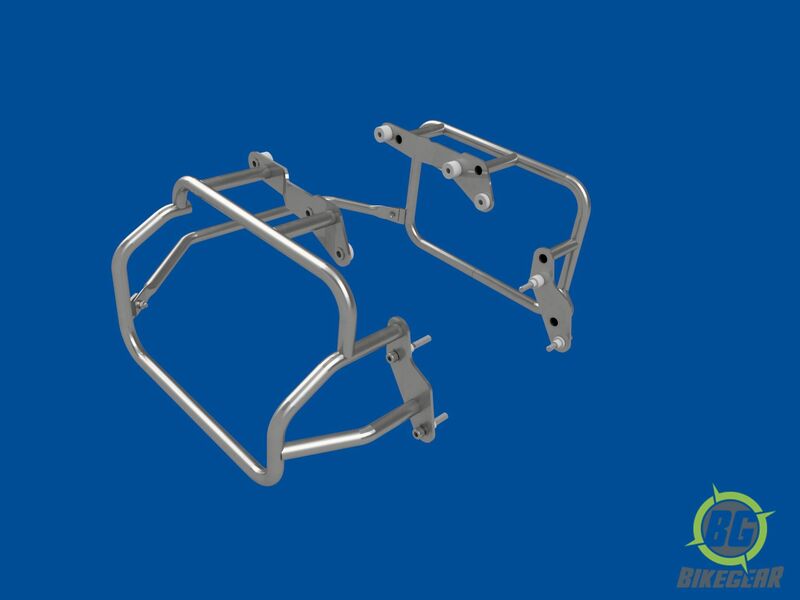 If you were to add up every part (rivets, nuts, bolts, washers, latch parts etc) this system consists of over 700 individual parts. 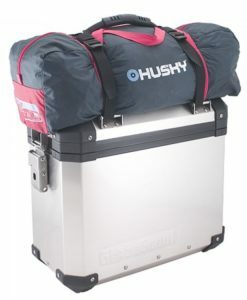 Arguably the strongest aluminium luggage system currently available on the market, the Globescout range has been designed for cross-continental adventure riders. This kit contains the framing and all mounting material needed, as well as the two  pannier boxes giving you everything you need to get on that trip in no time. 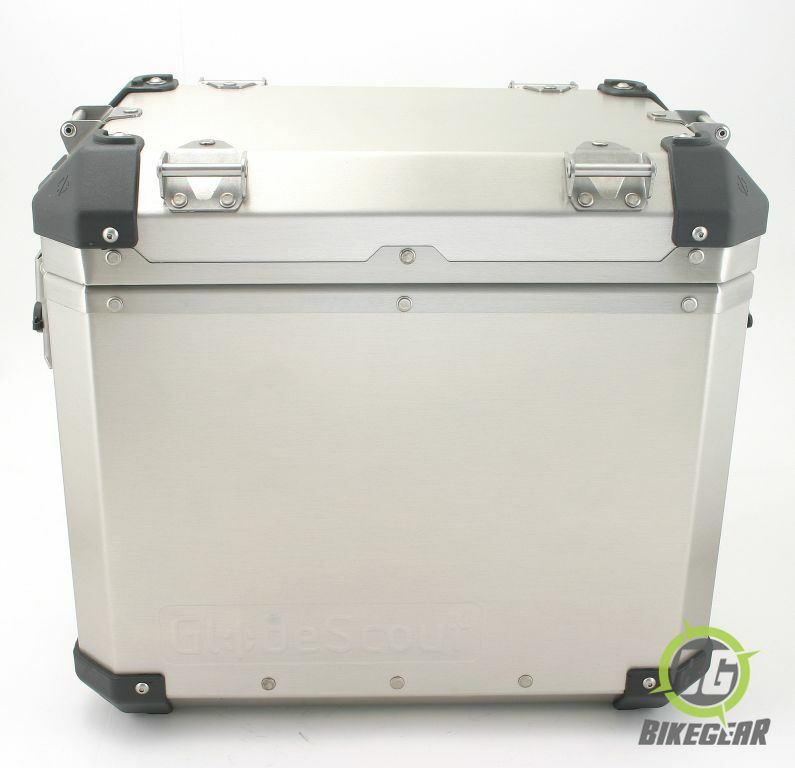 You can also find a range of optional extras for your new panniers here. 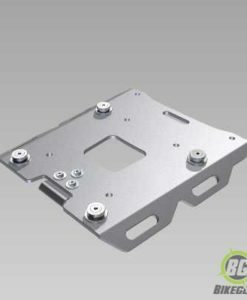 High strength aluminium magnesium alloy. 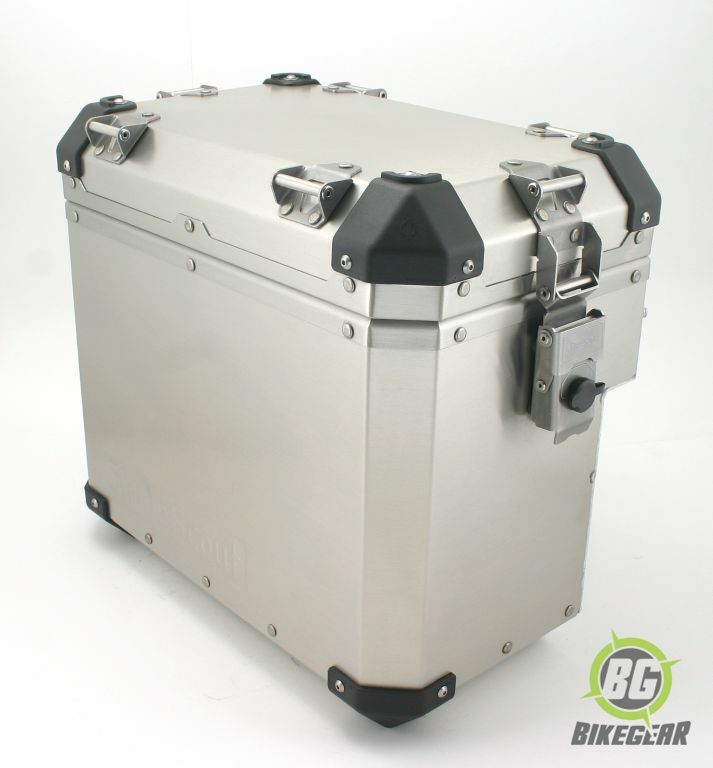 High grade stainless steel material used on all the hardware (locks, screws, rivets, etc.). 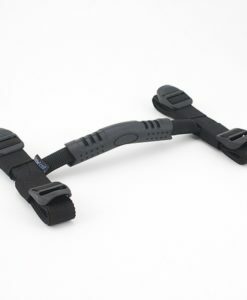 User replaceable poly-amid corner protectors. 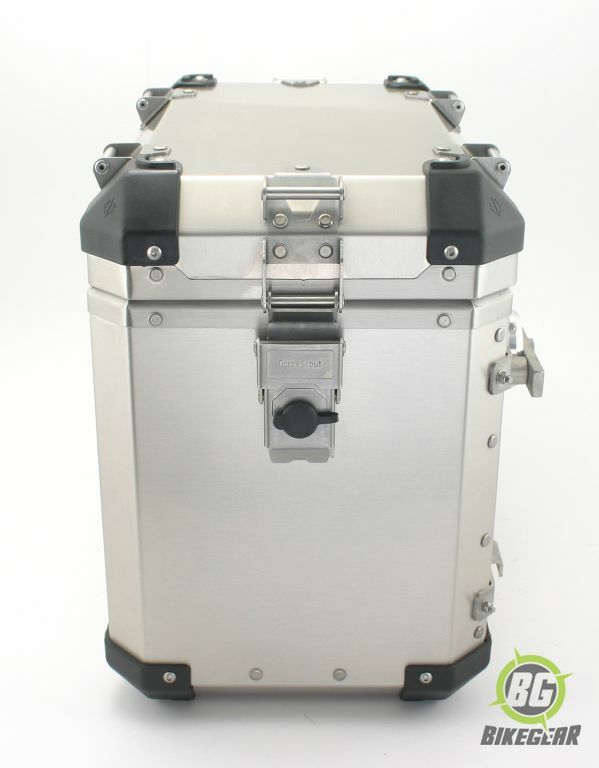 Dual sealing system on the lid and body against dust and water. Volume : 1 x 45 L + 1 x 40 L (Notched). Left Pannier (45 L full size). Right Pannier (40 L notched to fit around exhaust). 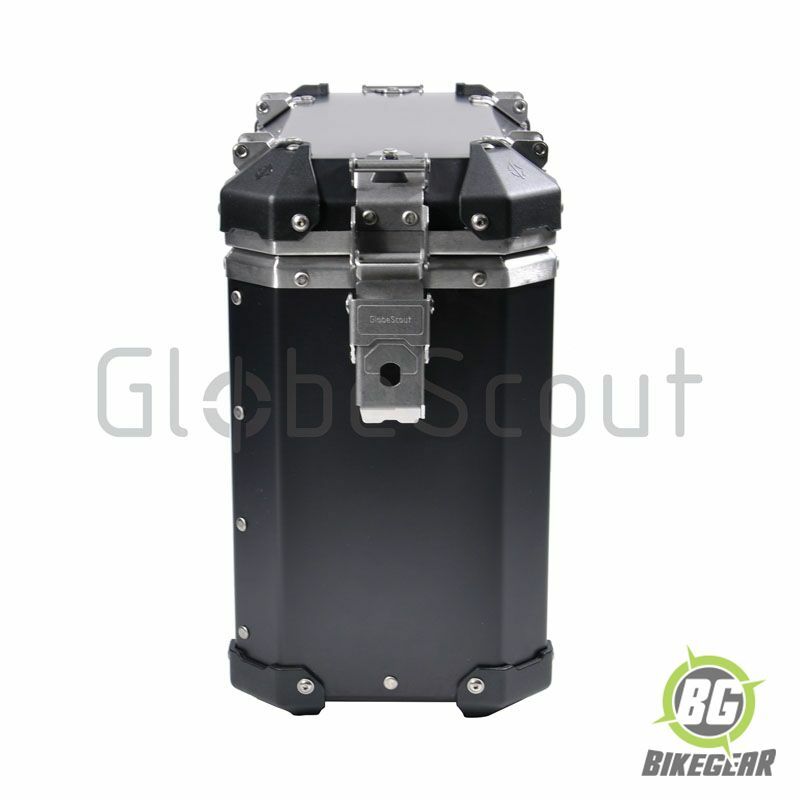 Globescout Top Box Kit is arguably one of the toughest top box systems currently available. Globescout 45 L Inner Bag for use with the Globescout 45 L Side Panniers. 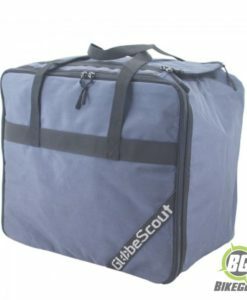 Keep items organised and safe with the Globescout Pannier Lid Luggage Net. 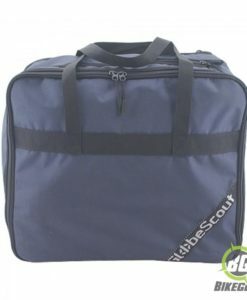 Globescout Pannier Carrier Handles allow you to easily attach items to your Globescout panniers.